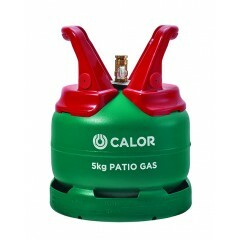 Calor has introduced the NEW 5kg propane Patio Gas cylinder. 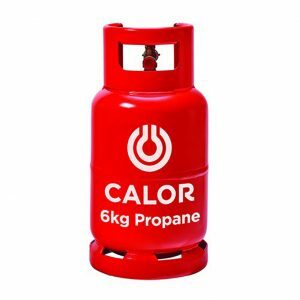 This cylinder uses a 27mm easy fit clip on regulator which is compatible with most new outdoor appliances and is also fitted with Calor’s new Gas Trac – an indicator which tells you when you are running low on gas. 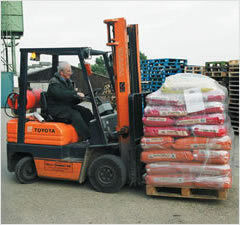 Subject to a cylinder refill agreement charge if no empty patio gas cylinder is available for exchange.